With a focus on historic sites, this volume explores the recent history of non- heteronormative Americans from the early twentieth century onward and the places associated with these communities. 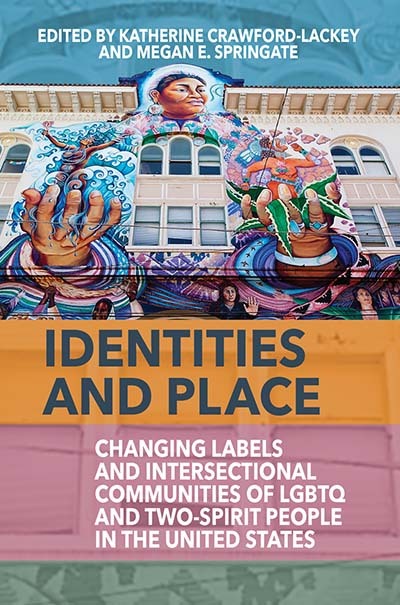 Authors explore how queer identities are connected with specific places: places where people gather, socialize, protest, mourn, and celebrate. The focus is deeper look at how sexually variant and gender non-conforming Americans constructed identity, created communities, and fought to have rights recognized by the government. Each chapter is accompanied by prompts and activities that invite readers to think critically and immerse themselves in the subject matter while working collaboratively with others. Chapter 7. “Where We Could Be Ourselves”: African American LGBTQ Historic Places and Why They Matter.